A curious child bites into a dishwasher cleanser tablet. Another downs the pretty pink mouthwash. A teenager fights with his parents and consumes an entire bottle of acetaminophen. A couple celebrates their wedding anniversary in a fancy restaurant to later experience vomiting and diarrhea. These are the incoming calls during a day in the life of a Poison Center. Our country has 55 of these Poison Centers working 24 hours a day offering free, confidential medical advice to prevent and treat poison exposures. When possible, the Poison Centers can advise safe in-home treatment to reduce expensive emergency room visits. 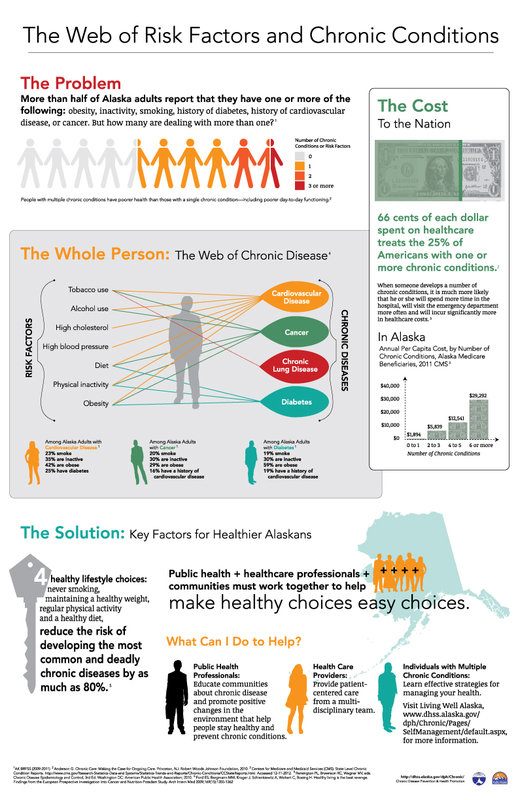 The Alaska Poison Control System (APCS) is a partnership between the Oregon Poison Center (OPC) and the Alaska Department of Health and Social Services, Section of Chronic Disease Prevention and Health Promotion to provide comprehensive poison management and poison prevention services for Alaska. The poison hotline— 1-800-222-1222 — is answered by heath care experts, including pharmacists, physicians, nurses, and poison information specialists. Last year, APCS received more than 7,000 calls from Alaskans. Most of these calls involved potentially toxic and poisonous substances, such as medication, alcohol and household cleaner. Analgesics, also known as pain medication (such as opioids), were the leading cause of a hospital visit in 2014 among all ages. Poisonings are the No. 1 cause of unintentional death in Alaska. Alaska has the 29th highest drug overdose mortality rate in the nation. 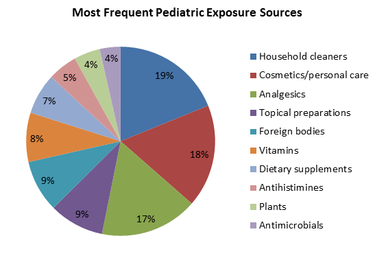 Pediatric poisoning exposures make up the highest proportion of calls every year. There were 3,295 reported cases last year. The most common exposure, and also the most serious, involved prescription medication and illicit drugs. Two key reasons for the high proportion of pediatric poisoning were medicines that were accessible to kids and prevalent at home. Personal products— such as cosmetics, perfumes, and dental products like toothpaste and mouthwash — along with household cleaners and pain medications represented the most frequent sources of poisoning exposure for children 5 years of age and younger. Poisonings are preventable. Use medicine only as directed by your doctor. Label and store medicines and products in their original containers. 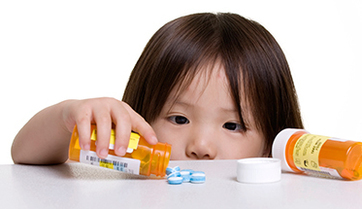 Lock medicines and household products out of children’s reach and out of their view. Call medicine by its proper name, not “candy.” Reduce carbon monoxide poisonings by installing a CO alarm in your home according to state law. When in doubt or in a poisoning emergency, know your poison center’s number: 1-800-222-1222. This service is provided to you at no charge by the Alaska Department of Health and Social Services.